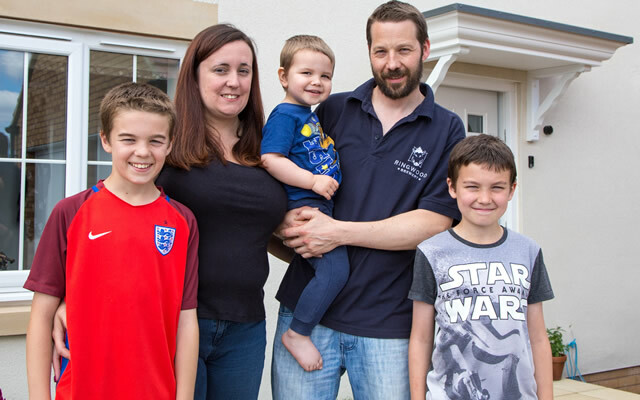 Sarah Ball and Andrew Foot have upsized into a four-bedroom Bovis Home along with their kids, Joshua, 13, Nathan, 11 and Noah, 2. 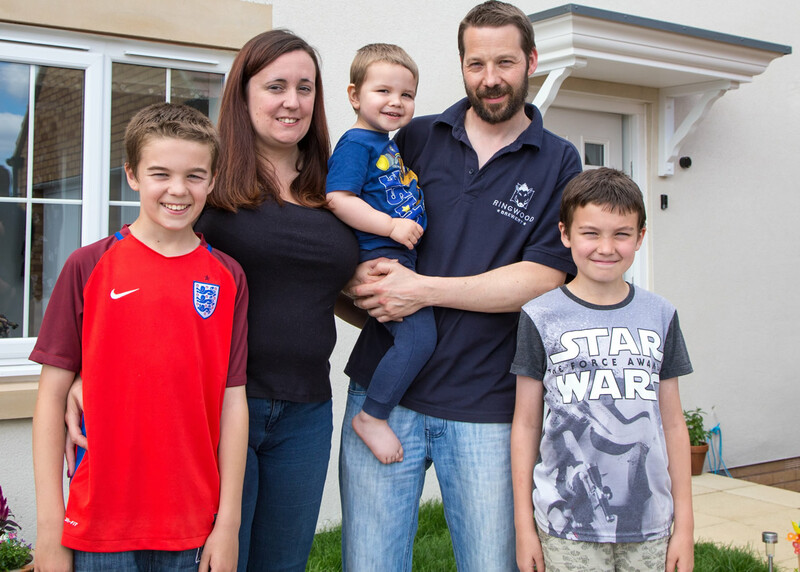 Sarah, who has lived in Wincanton since the age of 13, and Andrew, who has lived in Wincanton all his life, moved their family across town to The Chase, and used the builder’s Home Exchange scheme, as part of which Bovis Homes bought their previous property. “I’ve lived in Wincanton many years and we love it. We were in our previous home, which Bovis Homes bought on a part-exchange basis, for 16 years. Our families and our work are here and it’s a great place for the kids to grow up. “They love having their own bedrooms and it’s great to have more living space. We love the fact we have a bathroom, en suite and cloakroom, it’s just what you need when you have three children. “The community spirit at The Chase is really nice too. We’re just by the park which has recently been refurbished. For the older kids there’s a skatepark. We have lovely neighbours and we enjoy a natter in the evenings. Sarah also had nothing but praise for the support she received from the Bovis Homes team, especially assistant site manager Dave Buckingham. With Home Exchange, Bovis Homes will purchase a home buyer’s current property, meaning they avoid estate agent’s fees and complicated property chains.